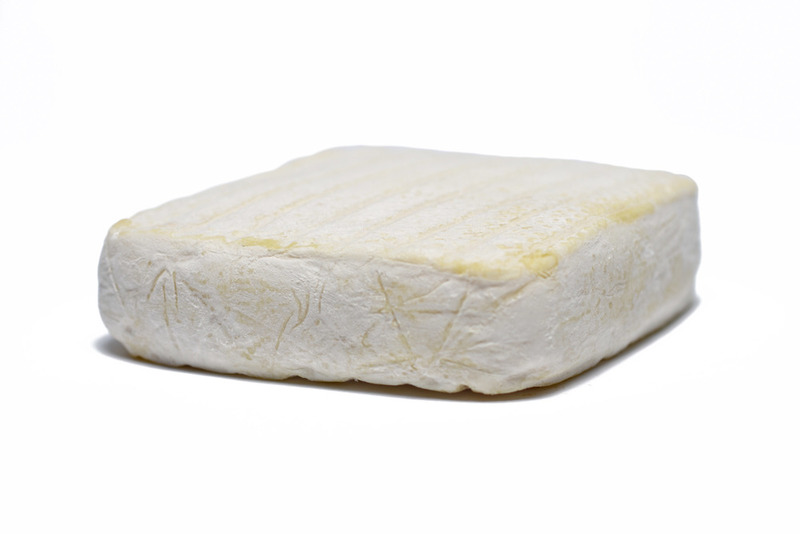 This is a smaller production, lesser known cheese similar to Robiola Due Latti. The nose is vegetal, with notes of broccoli and cauliflower, but the flavor is light and buttery. This can best be compared to a funky, French camembert, but with a paper thin rind, and a paste that oozes onto the plate.